After more than two years of work on bringing new features and reaching out to other mobile platforms, Foursquare completely redesigned their apps for iOS and Android. 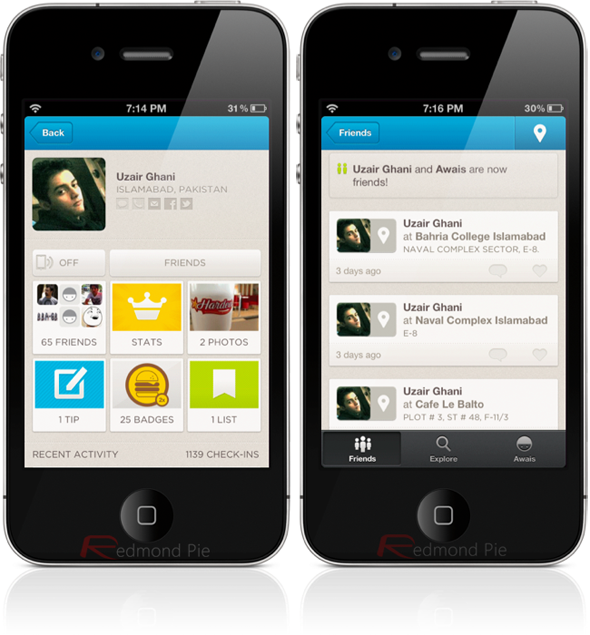 The updated app, numbered 5.0, offers a much better user-experience and a new recommendation system. We’ve discussed both right after the jump! Let’s jump right into it: Foursquare has – as I’ve said before – completely redesigned their iOS and Android app. Gone are old days when the app’s only purpose was to serve as a check-in button, you now get a beautiful full-fledged news feed with large photos, less but more feature-packed tabs (three instead of five) and the ability to like updates. Check-in – which was given a separate tab in older versions – is now available in the form of a persistent button in the top right corner. The check-in form itself is now simpler and faster. One area where Foursquare was always lacking was its, well, lack of accurate recommendations for new places to check out. The app’s developers have updated the engine: it automatically presents you with places to check-out (no need for doing it manually) based on not just what your friends and other people like but also your location and previous check-ins. Radar – Foursquare 4.0’s biggest new feature which recommended popular places around you based on location – is given little to no attention in this version. To reach its enable/disable toggle, the user has to go down 2-3 levels. This is a step in the right direction for Foursquare. Check-ins and checks-in only can only keep you interested for so long. With recommendations (and accurate ones at that), people will keep coming back for more. I was never a big fan of Foursquare or location-based social networks in general because I simply don’t care about where you and your friends went out for dinner. But that’s just me. 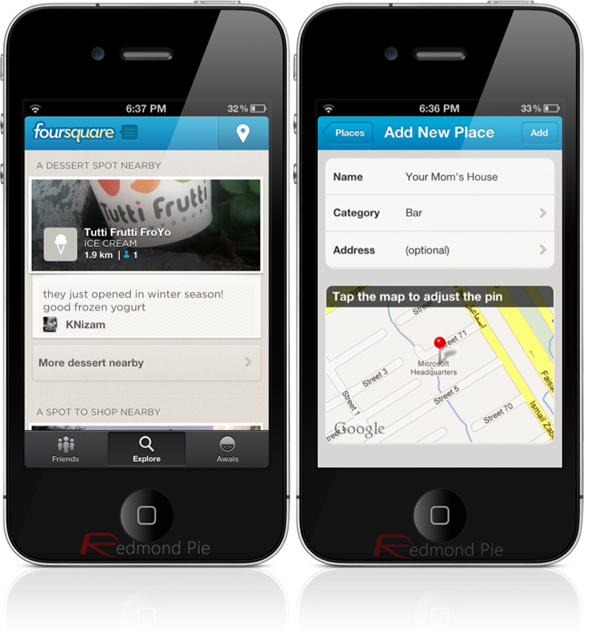 As of April 2012, Foursquare has over 20 million users. The network is growing fast and, at least in my social circle, is more popular than Facebook’s Places. 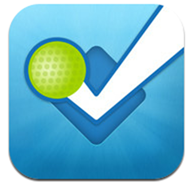 Foursquare 5.0 is available for free for iOS and Android from the [App Store] and [Google Play] respectively. Give it a try and let us know what you think of it by leaving a comment over on our Facebook and Google+ page!